Recently we have started a new series called “Inspiring Interviews”. Here we find some of the most intrepid, inspiring and motivating travellers and bloggers out there who will show you just how possible travel, both long and short term is! We hear their stories about how they managed to visit so many incredible places, how they budget and some of their favourite memories from their amazing travels! Prepare to be inspired! 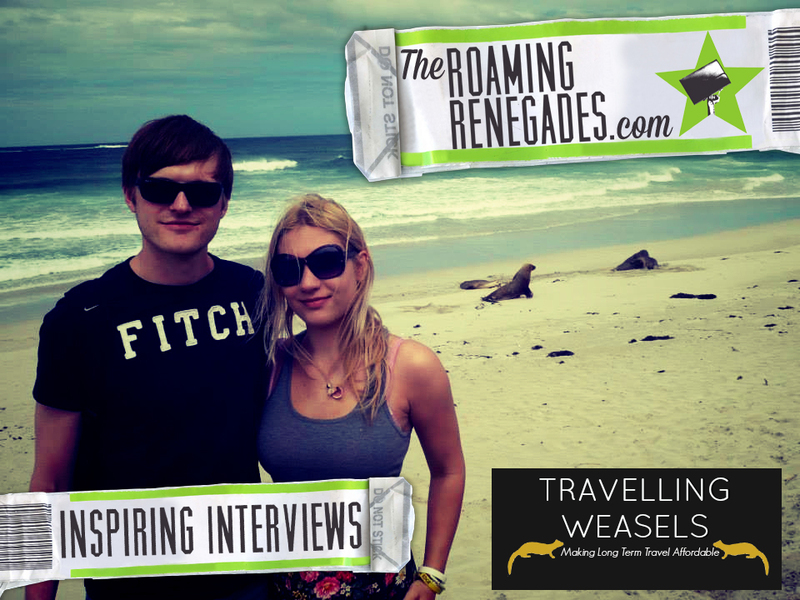 Our fifth instalment comes from one of our all time favourite wandering couples: Travelling Weasels! They are the Anglo-German combination who are masters of slow travel and housesitting, they travel the globe at their own pace and in doing do manage to really embrace the local culture. 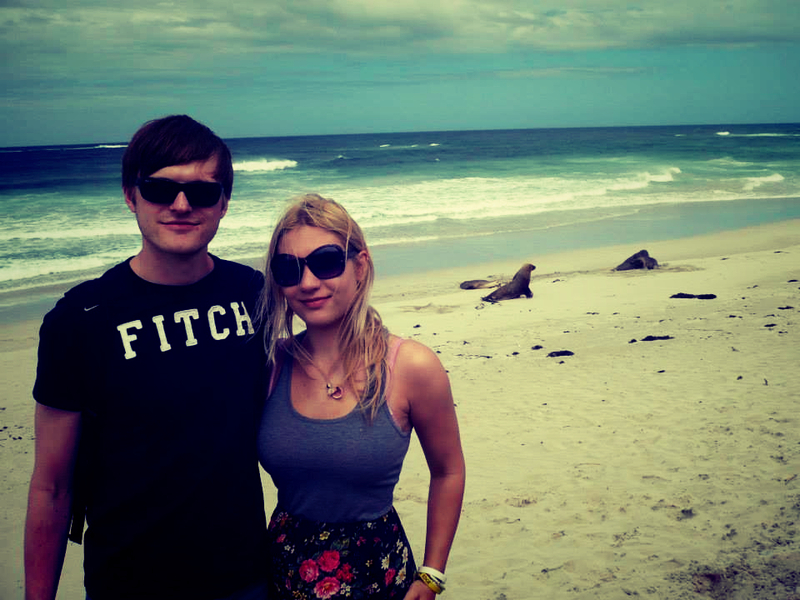 They prove that you can travel the world for almost FREE and make it a viable lifestyle, now there is some inspiration! 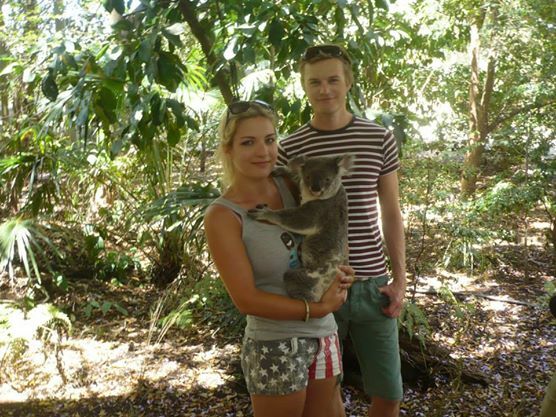 “We found that by combining House Sitting, using budget transport and working online that travelling as a lifestyle was not only feasible, but made us the happiest we’d ever been.” Laura and Tanbay from Travelling Weasels! 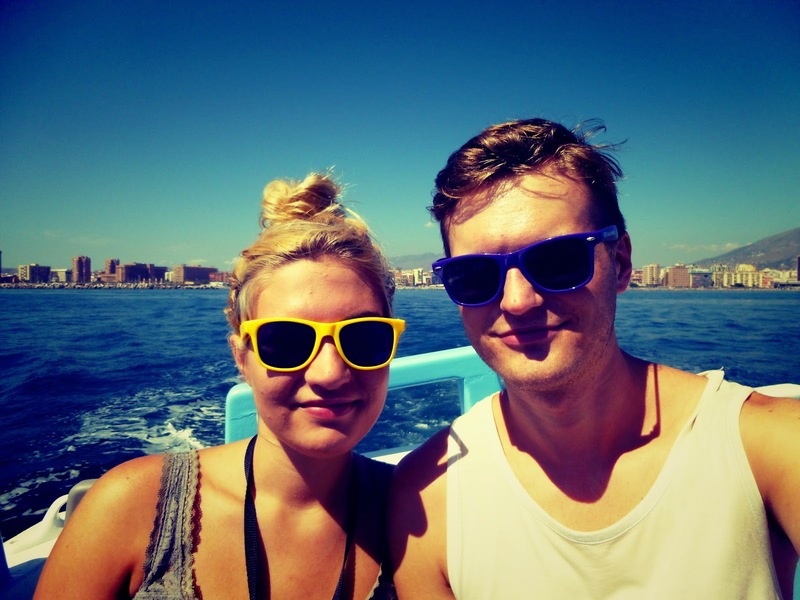 We are Laura and Tanbay of www.travellingweasels.com an Anglo-German couple making our slow way around the world luxuriously and cheaply, mainly by House Sitting. Where are you from and can you give us a little background to your blog? I (Laura) am from the South West of England and my fiancé (Tanbay) is from the North West of Germany. We originally started our blog to keep a record of our travels and to keep our friends and family updated. Then we found out that there are travel blogs which make money, so we got serious, revamped our site and decided to make our gap year into a lifestyle. How long have you been travelling for and where did your journey begin? 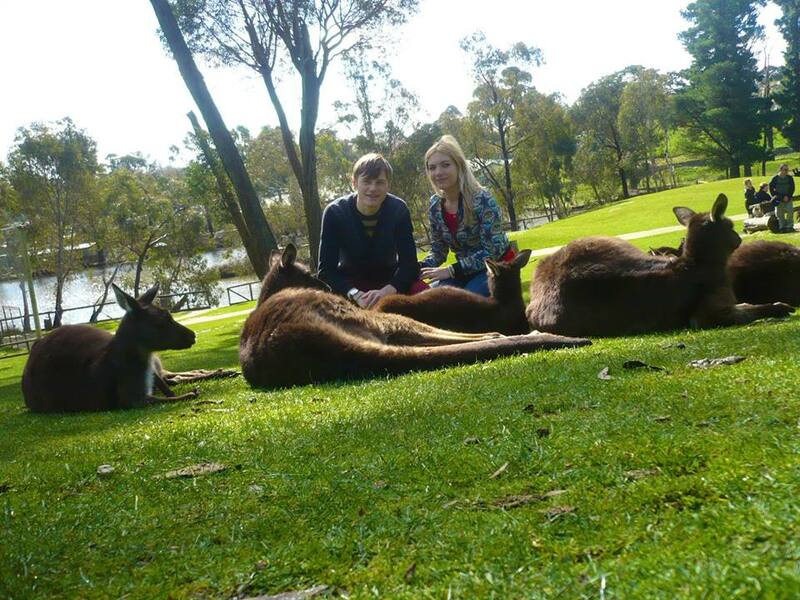 We started travelling in July 2013 in Melbourne, Australia. We House Sat all around Australia for nine months before returning to Europe to House Sit there. Firstly, why do you travel and what inspired it to become a lifestyle? Although we both travelled quite a bit as kids we were put off travelling when I was quarantined in China. We actually stumbled back into travelling quite by accident. As we were sick of renting and didn’t want to get into a mortgage, we were looking into alternate ways of living. Tanbay found a website about House Sitting and we found the perfect House Sit for us: two years in Germany, really safe, really easy and rent free. We never actually got that House Sit. So we started applying to the other House Sits on the site. On a whim I applied to a six week Australian sit and we got it! So the moment I’d graduated we packed our bags and off we went. It was only supposed to be a gap year and then we were going to return to the UK, start a graduate job and apply for the dreaded mortgage. But by that time we had finally caught the travel bug and wanted more. We found that by combining House Sitting, using budget transport and working online that travelling as a lifestyle was not only feasible, but made us the happiest we’d ever been. What is the most important lesson you have learnt from travelling? It’s possible to travel whilst you’re young and not just live off your savings or have some terrible job picking pumpkins. Because of the internet there are thousands of ways to live anywhere whilst making money doing something you actually enjoy. Many people feel long term travel or even travel in general often is expensive or unattainable, how do you finance your travels? We House Sit pretty much all the time (when we’re not House Sitting we stay with friends or family). As House Sitting means free accommodation this cuts out our biggest expenditure. The home owners are normally very generous too, so we often get free food and free airport/bus station pick ups – and most recently a GoPro! The second way we cut costs is by transport. We always opt for the cheapest form – no matter how long it takes or how uncomfortable it is. This takes a lot of research but is worth it in the end. The third thing we do is make money online through a number of different ways: translating for Tanbay, giving English lessons for me and of course our travel blog too. When you travel do you plan ahead or do you just see where it takes you? How does that effect your overall experience and budget? We always plan ahead. It’s pretty necessary for House Sitting and when it comes to cheap buses you have to book at least a month in advance. We think this is the best way to keep your budget down, or at least the best way to keep your budget and your stress levels down – you probably can get cheap flights/deals at the last minute, but for us that’s too stressful. If you would advise people to travel anywhere, where would it be and why? Wherever they’ve always wanted to travel to, even if it’s somewhere crazy! You don’t need to be experienced just find someone who is and quiz them. And… where in the world do you most dream of visiting yourself? We really want to visit the Philippines, from what we’ve gathered it seems to have beautiful beaches, amazing wildlife and is cheap!! We still have House Sitting commitments to do this year, so we are planning on going there at the end of this year/the beginning of the next. What would your best piece of advice be to other travellers and would be travellers out there? Everyone travels in a different way, and no one is ever truly an expert. So don’t berate yourself too much (or congratulate yourself too much either)! Also, where possible, try to avoid doing work you hate whilst travelling. When we first went to Australia I got a job in a café and it really ruined it, I was in an amazing country just doing a horrible job I could have done at home. That’s when we started looking into doing things we enjoyed as work online. What is your favourite memory whist travelling? Surfing at Surfer’s Paradise/ watching Germany win the world cup in Berlin/ sipping wine from the vineyard we were looking after in Italy..
What is your life motto, what inspires you to continue to travel and do you feel you will ever stop? What’s done is done and can’t be undone – i.e. if it’s happened and there’s nothing you can do about it stop complaining and get over it. Thinking about the countries we haven’t been to inspires us to travel more. We can already imagine settling down in Italy, but want to travel the world first. There are 50 countries or so that we are dying to see! So basically, we’re going to ‘tick them off’ then settle down. But once we’ve done that we will still continue to travel – we’d love to have people house sit for us one day! !